WWF Travel Blog caught up with WWF’s Dan Winter who joined a recent trip to Borneo and asked him questions like his favourite animal sighting during the trip, as well as the concerns about the impact of agriculture and logging over conservations. The footage below, taken at Rainforest Discovery Centre, located next to Sepilok, Sandakan, is unrelated to the trip. 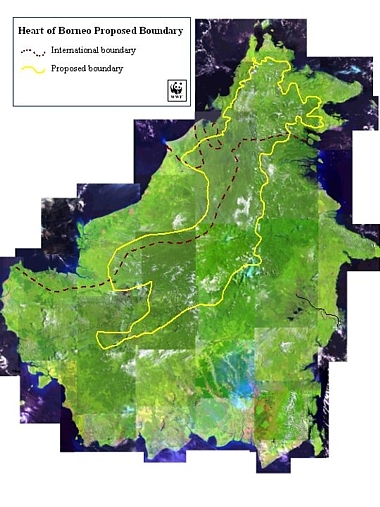 Speaking of trip to Borneo, WWF is organising its USA-Borneo “Into the Heart of Borneo” tour on June 24 – July 10, 2011. Join the Borneo trip, here! It’s all numbers and logical consequences. If the rate of decline is faster than the rate of replenishment, you’ll eventually end up with the number zero. That has been the case with Orang Utan population. 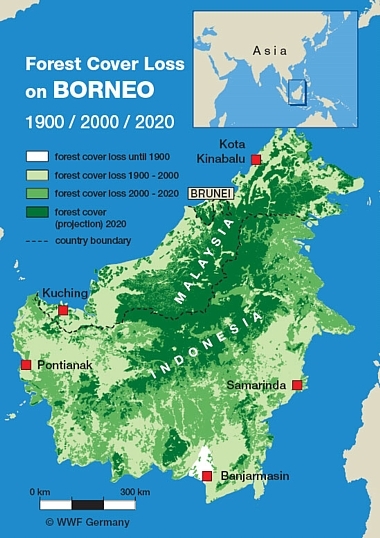 It has been on the decline in the past decades at a free falling rate — whether in Borneo and in Sumatra — over the past few decades. A latest study indicated that the rate of decline may have been sharper due to numerous reason.